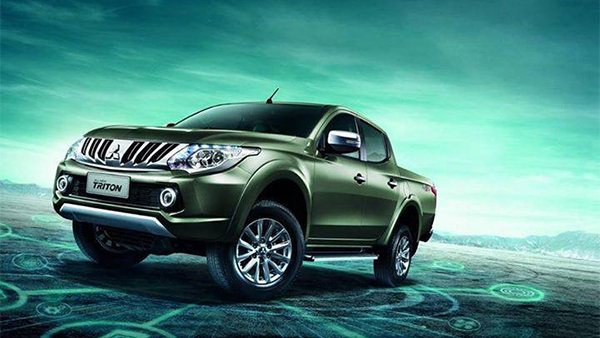 The 4×4 industry is always moving forward as consumers change their needs. At Trek 4×4, we understand its important to keep moving forward together with the industry and provide you with the information that assists you to buy the right products. This page is dedicated to 4×4 news for the industry that will keep you up to date with the latest and best 4×4 products affecting Australia and overseas markets. Come back or subscribe to our Google plus page to keep yourself updated with 4×4 product launches. Mitsubishi Triton 2015 2.4L Mivec VG-Turbo 181. We have canopies, shelf’s, Tilt Fridge sliders and other accessories for the Triton Model. Nissan Navara 2015 NP300 Frontier 2.5 163hp-190hp. 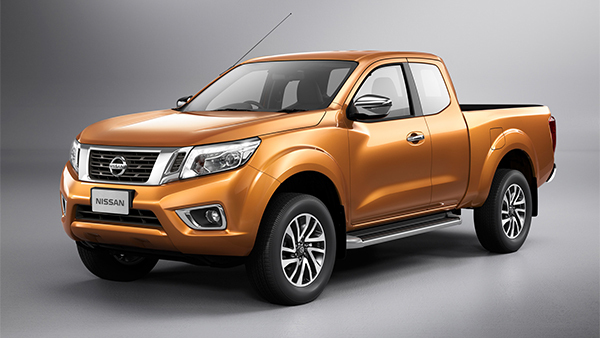 We have the accessories you need for the Navara 2015 Models.